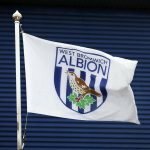 West Bromwich Albion welcomed Norwich City to The Hawthorns on Saturday for our top of the Championship table clash. 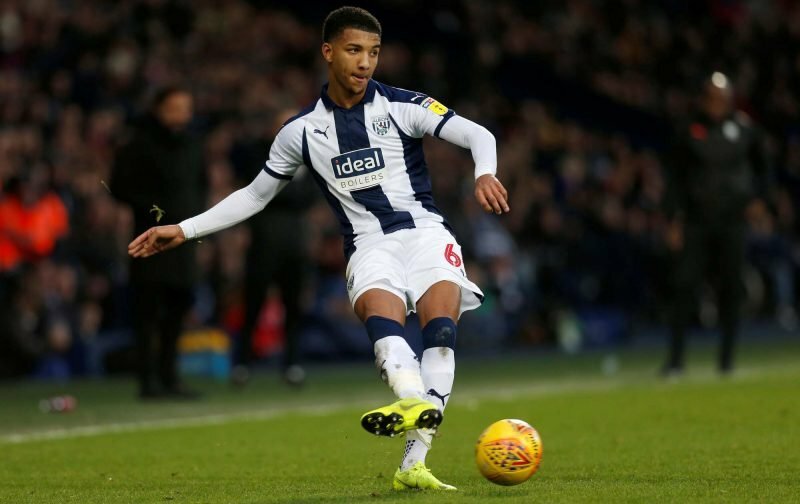 Norwich were sat in second spot going into the game, but victory could’ve seen head coach Darren Moore’s side replace them given our better goal difference. Sadly that wasn’t to be as although we took advantage through Dwight Gayle early on, Norwich hit back in the final ten minutes to take a point from the tie – but there were positives to take, given the upheaval that Harvey Barnes’ recall by Leicester would’ve meant to our plans. 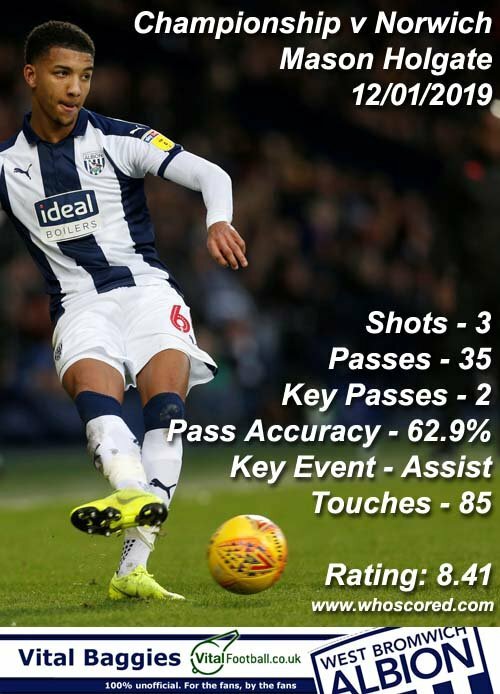 Statistics website Whoscored player ratings did give us the edge in the game and Everton loanee Mason Holgate stole the show with a score of 8.41 to take their star man nod. The top five best performers on the day were completed by Ahmed Hegazi (7.65), Gareth Barry (7.22), Gayle (7.08) and goalkeeper Sam Johnstone (6.73). We probably deserved the win, but it keeps our own promotion hopes ticking over.